Now that we're almost in to November it's really starting to feel like winter and that means it's time to put away the kids lightweight summer shoes and start thinking about getting them some warm winter boots. 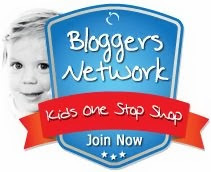 Nobody does winter shoes better than Kids Ugg Boots so I've chosen a few different pairs that I think will be perfect for both Riley and Summer during winter. I'm a little bit obsessed with the first pair and would love a pair of these myself, the Navy Constellation Print Classic Boots are so pretty, I love the bow detail on the back and as someone who is on my third pair of Uggs I know how warm they would keep Summers little feet making them a great choice for winter. I think the Chocolate Leather Chelsea Boots would be great for Riley as they'll keep his feet warm and dry but also they would look super smart with his skinny jeans and a chunky knit jumper. I also think they would work equally as well for girls which means that when Riley grows out of them Summer could wear them. The next pair I really like for Riley are these super sturdy looking Black Soft Leather Lace Up Boots, they look like they could withstand a lot of running, jumping and climbing all whilst keeping his toes nice and toasty. Lastly I think Summer would look super cute in the Fluffy Chestnut Kids Boots, they look so cosy and warm and would look great with leggings, skinny jeans or dresses and tights. 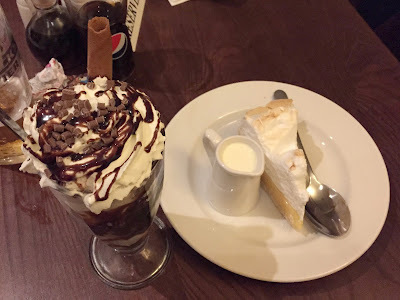 We were recently invited to go to our local Brewers Fayre Pub Restaurant and try out their new Autumn menu and as we've been before and thoroughly enjoyed it we were very excited to go again. 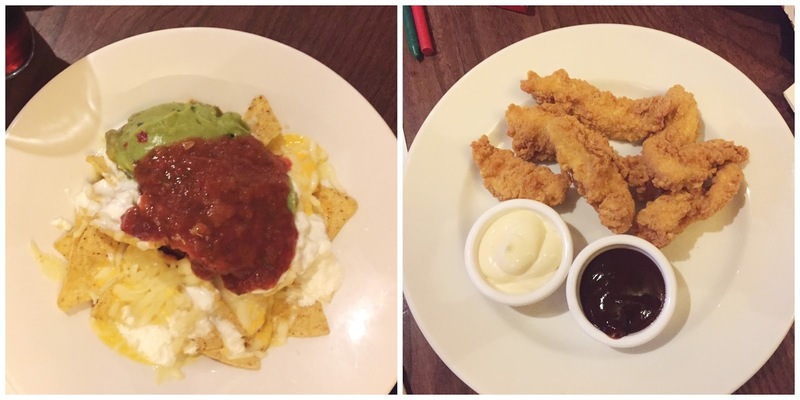 Featuring a wide range of freshly prepared dishes, Brewers Fayre offers pub classics at great value that will keep the whole family satisfied for less. New highlights include the Ultimate Sausage And Mash, with a new, larger Yorkshire pudding - perfect for a pick me up on a cold Autumn day. A new Chicken and Ham Pie provides a hearty lunch or dinner, whilst curry lovers can choose from FOUR brand new curry options, including Chicken Balti, Beef Rendang and Vegetable or Chicken Biriyani. For dessert lovers, a new Family Sharer Dessert means the whole family can indulge together. I don't usually have a starter when I eat out but when I saw Loaded Nachos on the menu I had to give them a try and they were honestly the best nachos I've ever had and there was so much it could easily have been a starter to share. My husband went for the Southern Chicken Goujons which came with BBQ and honey mustard dips and he really enjoyed them, it was a great start to our meal. For our main meals we both opted for the amazing Ultimate Sausage & Mash which consisted of an 8 inch Yorkshire pudding filled with pork sausages, creamy mash, fried onions, cabbage and gravy and it was absolutely delicious, I would recommend it to anyone and I'd definitely order it again. The kids had Popin Chicken & Chips and Sausage & Mash and they both cleared their plates, infact Riley enjoyed his sausages so much that after eating all of his he then started eating mine. Something I was really impressed with was that the kids meals were bought out when we had our starters which was great because we all know how impatient kids are especially when it comes to waiting for food so it meant that we could enjoy our meal without listening to them moan about when their food would be ready. And finally we had dessert which to be honest was just being completely greedy because we were definitely not still hungry at this point but it had to be done. I chose the Lemon Meringue Pie with cream which was a lovely and refreshing end to the meal and my husband chose the Cadbury Chocolate Chip Cookie Sundae which consisted of vanilla ice cream, chocolate chip cookie pieces, Cadbury Dairy Milk pieces and chocolate sauce, topped with squirty cream and it was to die for. By the time we had finished we could barely move but we were happy, the kids were happy and we had a really lovely evening. Every Brewers Fayre Pub I visit always has a very warm, friendly and welcoming atmosphere and the staff are very helpful and attentive. It's brilliant for children as there are excellent play areas and the kids menu is great, it's the perfect place for a family to eat out. 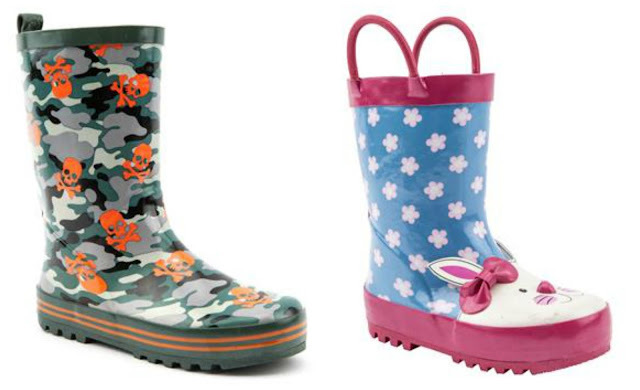 Win Wonderful Winter Wellies For All The Family! If you go down to the woods today, make sure that you’re wearing wellies. Summer is officially over and autumn has arrived, putting an end to teddy bear picnics with some altogether miserable weather! 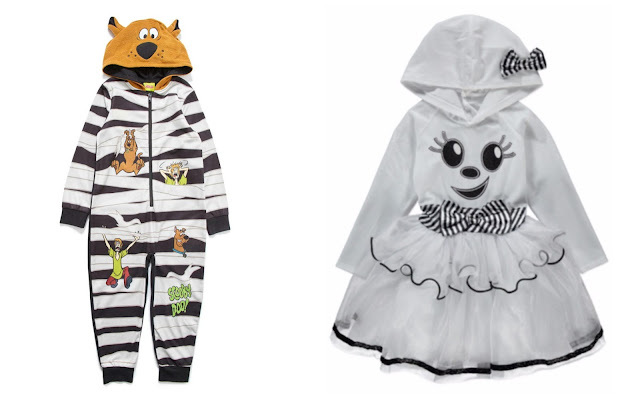 Thankfully, Shoetique have got you and your little bears covered with their new competition. 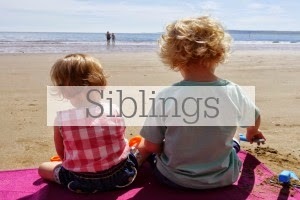 They’re giving away a £200 voucher to help you get your hands on some winter-fighting wellies for you and your family. 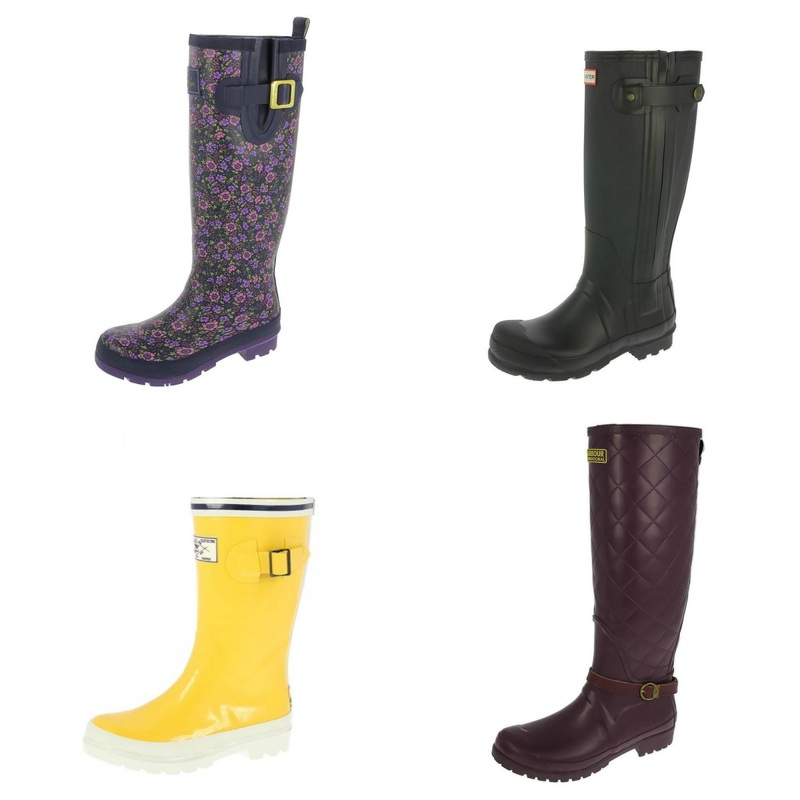 You can take your pick from a range of Hunter and Joules wellies for men, women and kids alike. To win, click here then enter your email address and subscribe to their newsletter. 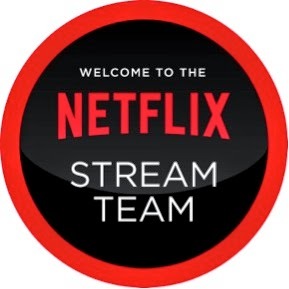 They’ll pick a winner at random at the end of the competition and get in touch with the fabulous news! Starting from 1st October 2015, the competition will run for one month, which means there's not long left to enter so get your entry in now to make sure you don’t get left out in the cold this season. Why not pop over to Shoetique.co.uk now and start thinking about which wellies you would choose if you won. Winter is really setting in and I don't know about you but my eating habits are very different during the winter months. In the summer I like to eat lots of salads and light, quick meals but in winter my slow cooker comes out and it's all about stews, casseroles and hearty soups with crusty bread. This weeks Aldi Specialbuys are perfect for making some yummy comfort food at this time of the year, there is a large slow cooker for just £16.99, a soup maker for £49.99, an espresso coffee machine for £59.99 and a kettle and toaster set for £29.99. 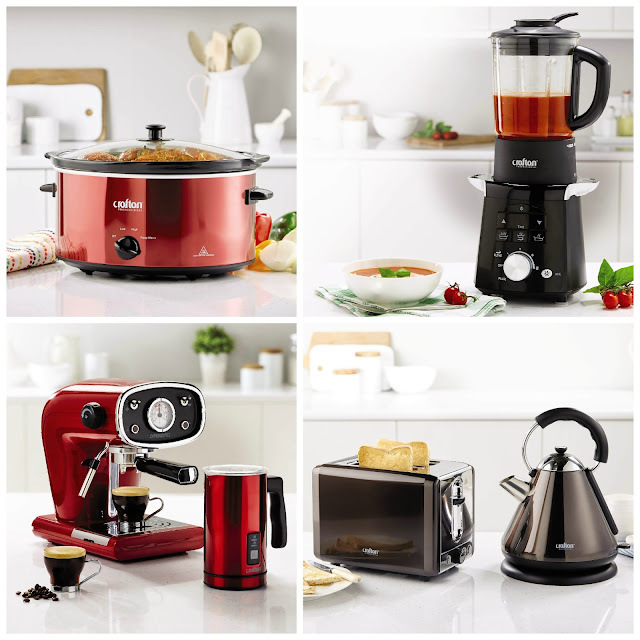 We already have a slow cooker and it's so handy to just throw everything into the pot in the morning and then come dinner time you've got a delicious meal ready when you are with minimal effort. I'm going to give the soup maker a try because I'm a big fan of soups especially in winter, I love that you can pretty much throw any vegetables in there and any meat you like and you can't really go wrong plus they're really healthy too. 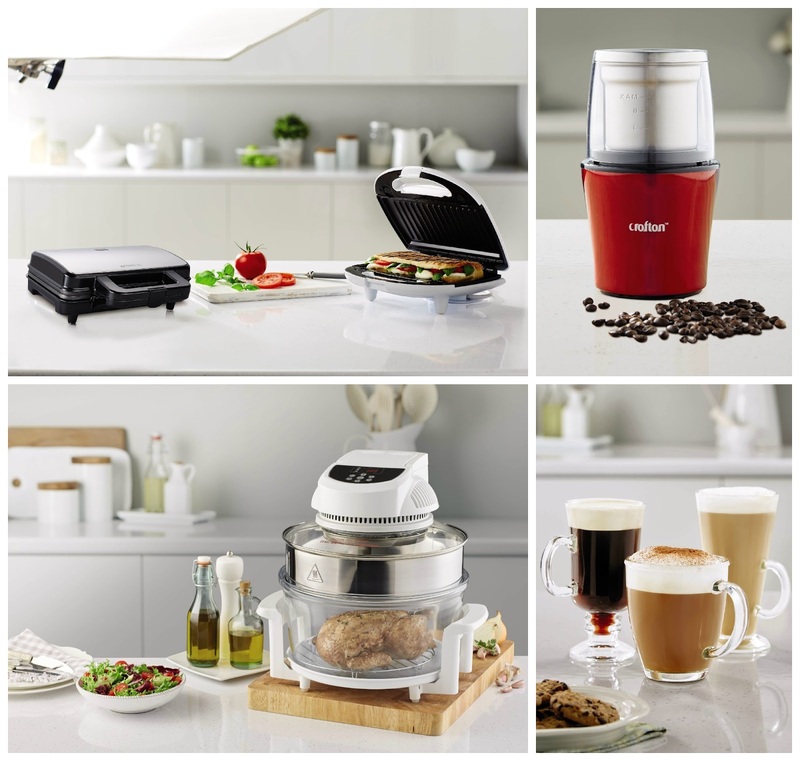 Other items available are the sandwich toasters for £14.99, a coffee/spice grinder for £12.99, a digital halogen oven for £29.99 and a selection of coffee glasses which are £2.99 for a pack of two. All of these items and many more are available at your local Aldi from tomorrow Thursday 22nd October and as you'll know if you shop at Aldi regularly they only have a set amount in stock and once they're gone that's it. Things do tend to sell out fast so if there's something you specifically want get yourself down there tomorrow morning to make sure you're not disappointed. We love Halloween in our house and as soon as we get into October the decorations come out and everything gets a little spookier in the Kershaw household. I've picked up a few new things this year so I thought I'd share them with you. Firstly I have to have plenty of sweets in ready for all of the trick or treaters that will be turning up so I got a few packs of the Chewits Halloween range. There's the Xtreme Chewmix which has sour and tutti frutti flavoured sweets, the Vampire Fangs which are fruit flavoured gums and the Chewits Chewmix which is a random mix of fruit flavour chewy sweets all of which are perfect for handing out on Halloween. 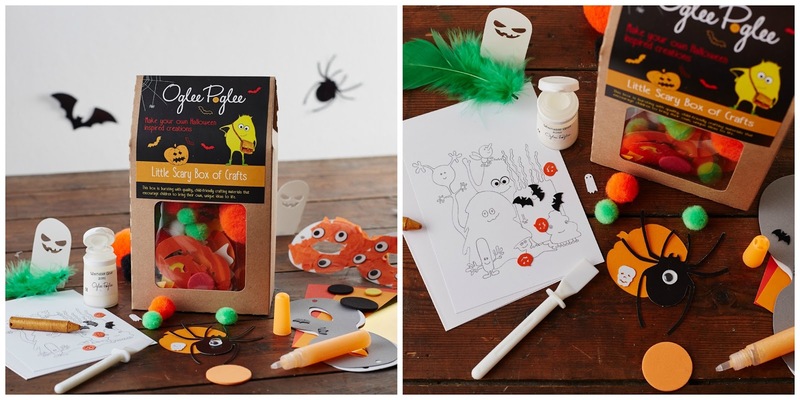 Next I got a super cute craft box filled with Halloween craft items to keep the kids entertained throughout half term. The box is by Oglee Poglee and is filled with lots of spooky themed craft items that they can use to make masks, decorate pumpkins and colour spooky pictures, they even provide the glue and crayon. 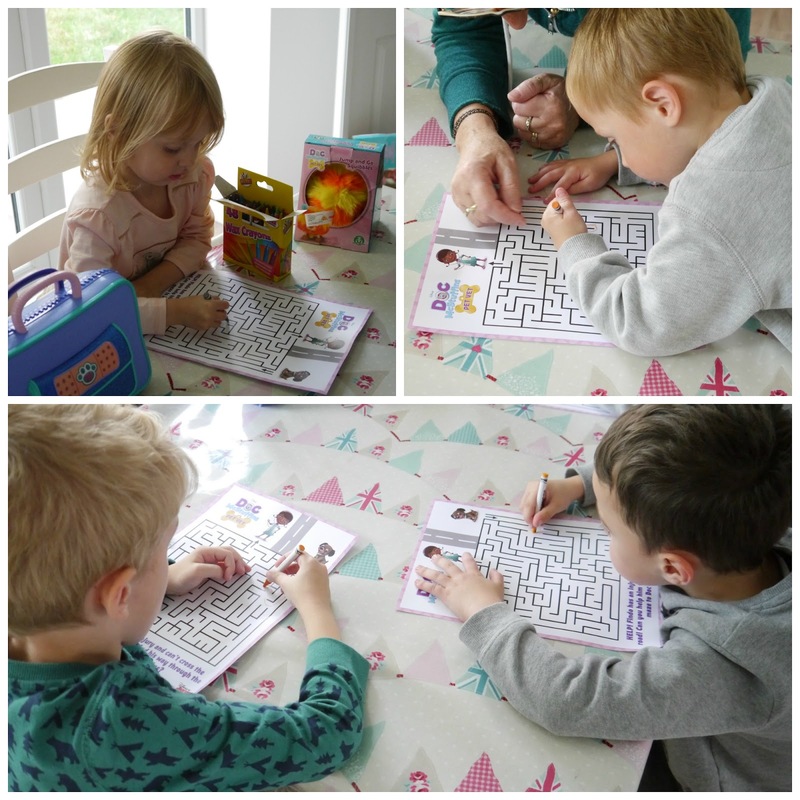 I let my kids loose with it last weekend as they couldn't wait until half term and they had hours of fun sticking and drawing and coluring, it kept them quiet for a long time and there are still some bits left over for another day. I got Summer some of these super comfortable Blade & Rose Pumpkin Leggings to wear throughout October, she loves them because they're so soft and keep her nice and warm and I love them because they look so cute. Blade & Rose have a huge selection of gorgeous leggings for girls and boys as well as bibs, hats, socks and tights so check them out. For costumes this year we decided to go with a super cute ghost outfit for Summer from Asda and as Riley is a bit funny about wearing costumes sometimes we thought we'd play it safe and get him a Scooby Doo Halloween Onesie, it still makes him look spooky with it's bandage design but it's nice and comfortable at the same time. 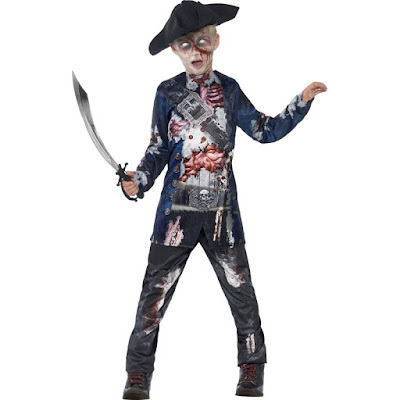 If Riley does decide to go all out and wear a costume he's chosen the Deluxe Jolly Rotten Pirate Zombie from online store Smiffys.com, they have a huge range of costumes for all ages and all occasions so check them out if you're looking for a costume for Halloween. 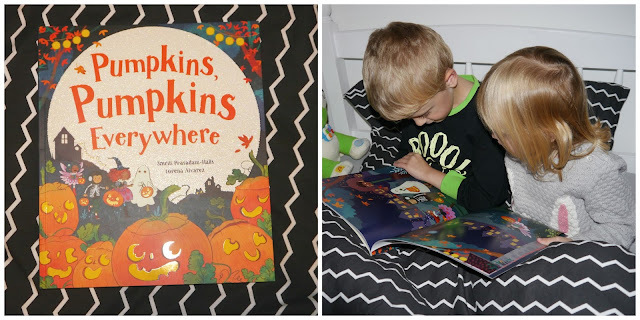 We like to read Halloween themed books at this time of the year and the kids favourite this year is Pumpkins, Pumpkins Everywhere from Parragon Book, it's a really cute little story perfect for bedtime. We pretty much read it every night at the moment as Riley loves it. If you follow me on Twitter than you'll know that we joined in hosting the Doc McStuffins Twitter Party and we had a brilliant time. The kids loved all of the new toys from the Pet Vet range and the party games went down really well as did the yummy snacks. 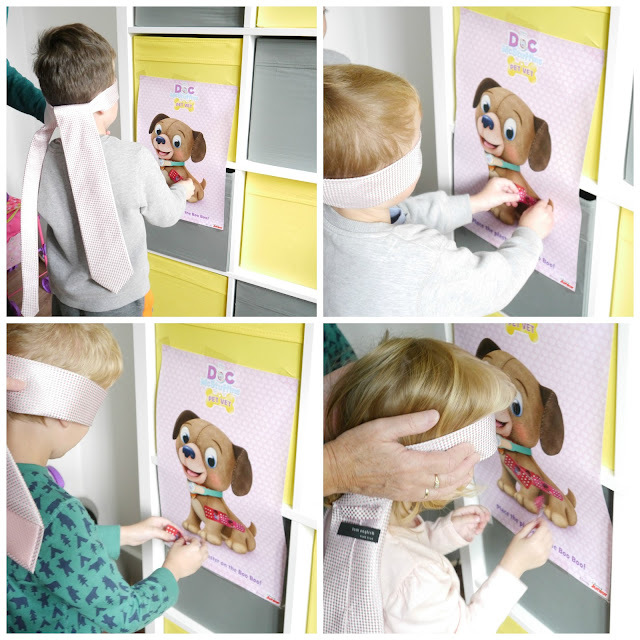 We played several party games including stick the plaster on the boo boo, guess which item is missing from the medical kit, help Findo find his way to the vet and dressing up as Doc and treating her patients. We stopped for a break during the party to enjoy some yummy treats which the kids all loved. We had a fantastic time at our Doc McStuffins party, the new Pet Vet range is great, really good quality and all of the kids loved playing with it. 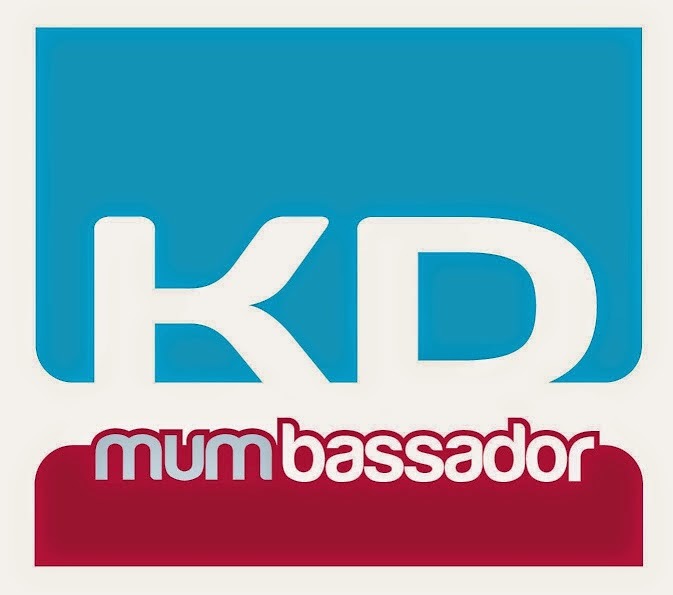 If your little one loves Doc McStuffins then check out the new range for the perfect Christmas gift ideas and head over to UKMums.tv for lots of competitions, reviews and advice. Today is World Hand Washing Day and this time of the year is notoriously not very kind to our hands, cold weather and central heating can really dry our hands out, especially us mums who are constantly washing them along with washing pots and the never ending job that is keeping the house clean. Ecover have been kind enough to send me a Beautiful Hands kit to help keep my hands nice and soft as well as some of their own products which are much kinder to your hands because they use plant and mineral based ingredients rather than chemicals which can cause irritation and discomfort. So keep your hands looking and feeling beautiful this winter by trying some Ecover products and see what a difference it can make. We can’t deny that winter is almost here. It’s just so cold outside all of a sudden. And with that, comes the worst part of winter, the dark mornings and even darker evenings. I can’t be too sad though, because with all this comes those cosy nights cuddled up under a blanket and of course, Christmas. Sometimes in winter your mood can dip though. I think everyone will have experienced feeling down or demotivated on a dull, dark day. Because of this, I’ve become interested in how our homes can affect our mood, and in particularly colour. Different colours, whether on your walls or in your soft furnishings, can really change your mindset. So which colour is for you this winter? Blue is the colour of productivity and calm. 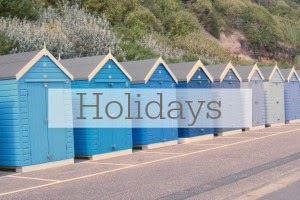 When we get demotivated by the dull weather, blue can help us get up and get busy. This could be great in a study, home office or even where the kids do their homework. In the banking and finance world blue represents hard work and trustworthiness and so many brands use this colour in their branding. Try painting a wooden with Cuprinol's Garden Shades wood stain, in Seagrass. It’s not only a beautiful blue, but hardy and resistant against family life. Tranquillity and health is something we look for in winter time. Green is your colour for this, it’s all about relaxing and unwinding, so incorporating some green in your living room would be perfect. Use green cushions and green touches to your furniture. This can be really subtle such as painting drawer fronts or the inside of a bookcase. Do this with interior wood paint to protect your furniture and keep your home looking beautiful. Just like blues, pale purple can be calming, but with more warmth, something we definitely need in the winter. Colour is scarce outside in wintertime so fill your home with these wonderful warm colours instead. Lavender goes great in bedrooms, encouraging relaxing sleep and a calming start to the day, something both adults and children need. Red has lots of connotations, but in your home it brings lots of warmth. 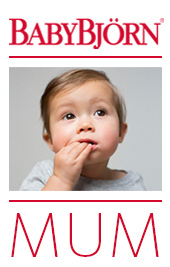 It can also increase your appetite and raise your energy levels so a brilliant place for Red would be a living room. 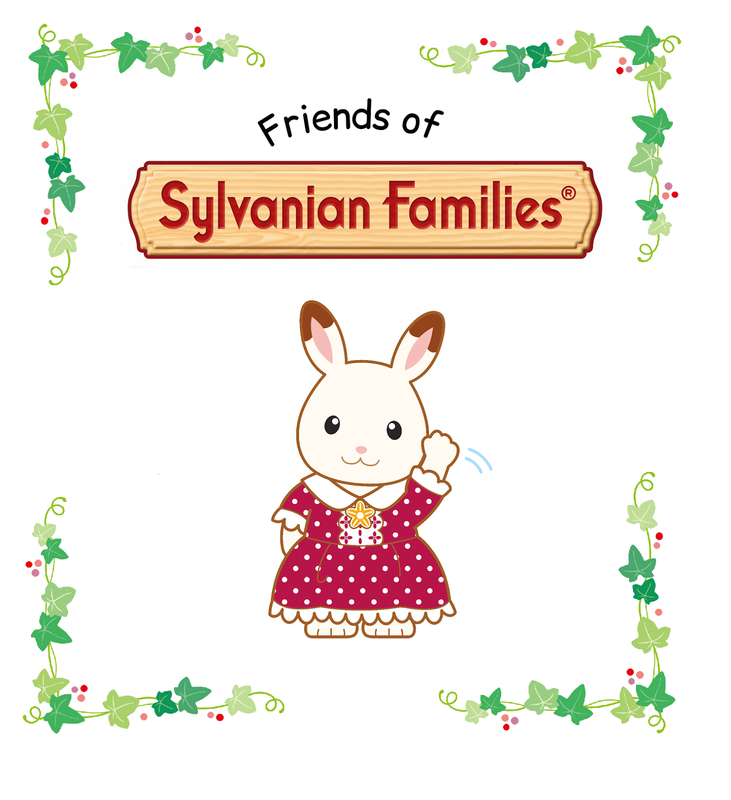 This is whether all the family can come together to chat about the day and eat a delicious dinner. Combine natural wood with burnt oranges, mahogany and burgundy colours and make your home a cosy place. I think that might be enough colour for now, but colour certainly plays a huge part in our lives and our children’s lives. It’s amazing the effect it can have. So get those paint pots at the ready and get decorating. Plus take a look at Dulux Decorator Centre’s Pinterest account for more colour inspiration >here< There’s just too much to mention in one blog. It's almost time to start thinking about getting ready for Bonfire Night and to help us get sorted Aldi have some amazing Specialbuys this coming in to store tomorrow. There will be a great selection of fireworks available including Power Storm for £9.99, Blasting Barrel which erupts with high silver plumes while changing colour and creating loud crackling white flashes, also £9.99. There is the Merlin Selection Box which is great for families with small children or pets as they are packed full of colourful displays minus the loud bangs for £19.99 and Bonfire Night just wouldn't be complete without some Sparklers which are a bargain at just £1.39. 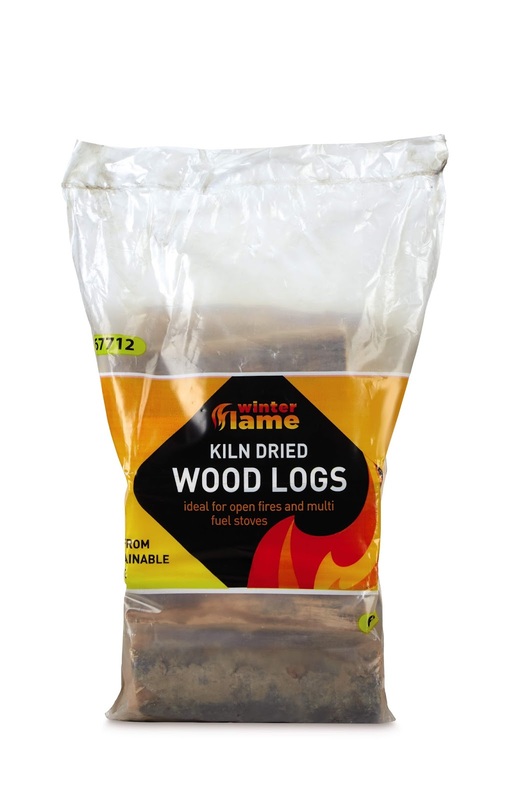 Also don't forget logs for the bonfire, these Kiln Dried Wood Logs are available at Aldi for just £3.99 a bag. As part of my husbands job he has to drive a lot and it got me thinking about things that would be really useful to have if you're a frequent driver. Here are my top 5 must haves. I think the most important thing to do when you drive a lot is to properly maintain your vehicle, small things like checking your oil level and making sure your tyres are within the legal limit can really help you to stay safe on the road especially as winter creeps in. 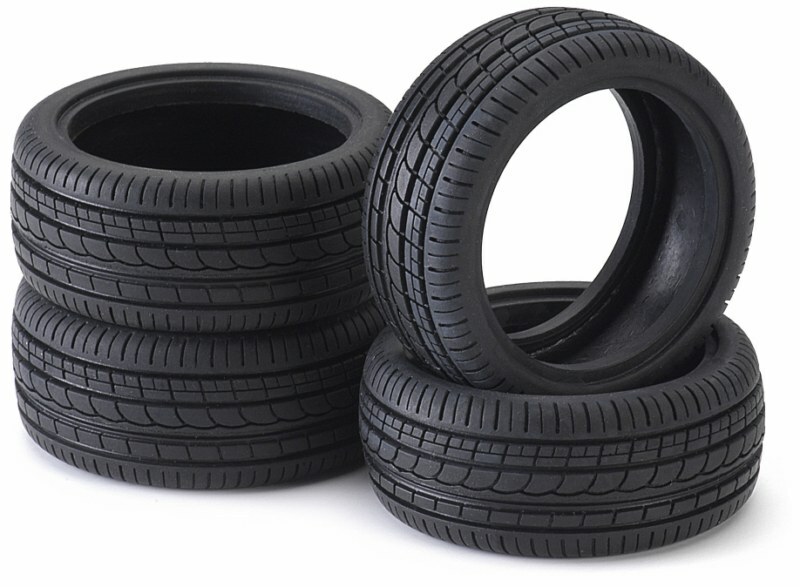 If you find that your tyres do need replacing you can order new ones online from websites like Point S it has a wide variety of car tyres in all sizes and from all the top brands available at the best prices, so you can check them out and book car tyres online along with tyre fitting appointment at a time of your convenience from your nearest Point S depot. 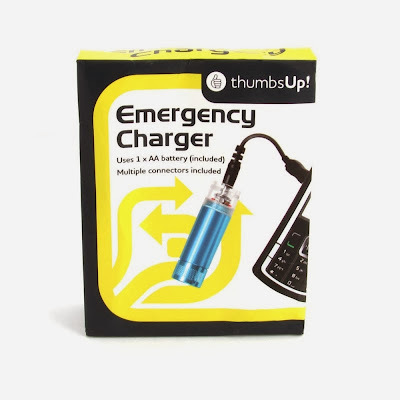 My next must have item is this Emergency Mobile Phone Charger, this costs just £4.99 but could be worth it's weight in gold if you break down and realise that your phone has run out of battery, it uses an AA battery to give your phone 2 hours' worth of charge which would be plenty for making some quick phone calls to get help. Another essential item for in the car is a torch however don't you just hate it when you keep a torch in your car only to discover that when you actually need to use it the batteries have died which they tend to do when left in a cold car. 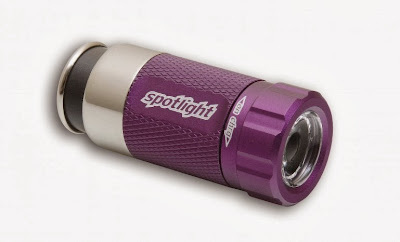 This torch doesn't have that problem though, this is the Spotlight Rechargeable LED Vehicle Light which plugs in to your car to keep it charged and ready to use at all times. 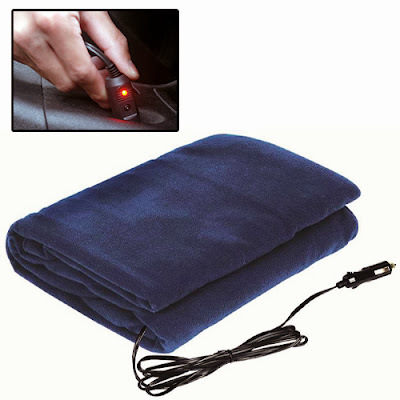 With winter approaching fast my next must have item is a blanket but not just any blanket, this is a heated car blanket which plugs into your car and keeps you nice and snug in case you breakdown in winter, I definitely want one of these. My final item is something I've needed but not had in the car before and I've learnt my lesson, an ice scraper is essential in winter and if you're out late at night and then get back to your car only to find it's covered in a layer of ice you're in trouble if you don't have one. I prefer the ice scrapers with an insulated glove as they keep your hand toasty while you're scraping. So there you have it my top 5 must haves if you're a frequent driver, hope you found it helpful. I send a lot of parcels and whether it be ebay items that I've sold or birthday gifts for friends that don't live locally I've found through experience that there are certain rules you should follow to ensure your parcel gets to it's desired location safe and on time. My first tip is don't always rely on Royal Mail, there are other parcel delivery services like My Parcel Delivery which are just as reliable and sometimes cheaper. All you have to do is pop onto their website and enter the details of the parcel you would like to send and they give you a quote, if you're happy with the price then with a few clicks of the mouse your parcel will be ready to go. 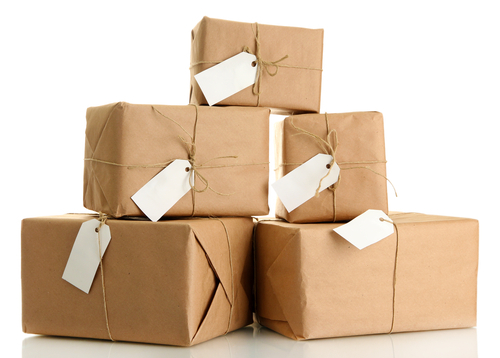 My next tip is to make sure your parcel is packaged properly, if your item is fragile make sure you put adequate padding around it but choose your padding wisely as depending on what you use you could make your parcel quite heavy which in turn means you will pay more to send it and make sure you label your parcel as fragile. Add a return address to your parcel, this will ensure that if there is a problem with the delivery and for some reason the parcel didn't make it to the address you intended it to the parcel will then be returned back to you. If you want to bring the cost of postage down then always make sure whatever you're posting is in a box that is not much bigger than the item you're sending, the bigger the box the more you'll pay, also consider sending things second class instead of first as this will save you some money and you parcel will only take an extra day or so to get there. 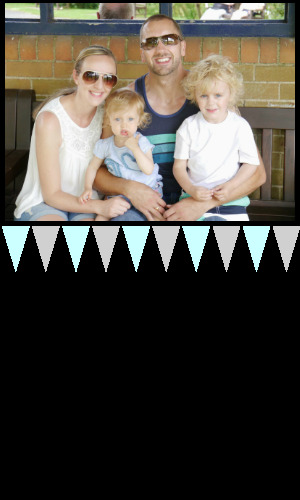 I'm always on the look out for fun and creative things to do with the kids so when I was approached by Ocean Finance to take part in their Fairy Dream Homes Campaign I couldn't wait to get involved. We decided to make a fairy garden in one of our old plant pots as I'd seen some pictures of them on Pinterest and thought they looked super cute and it looked really easy to put together. All we did was order all the bits that we wanted to include in our fairy garden from Fairy Gardens UK and arrange them nicely in our plant pot. The kids absolutely loved this little activity and our gorgeous creation now has pride of place next to our front door for everyone who comes to our house to admire. 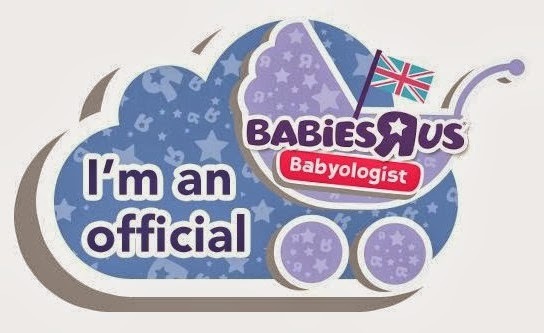 I'm A Doc McStuffins Twitter Party Host! If you follow my Facebook page then you'll know that I'm going to be hosting a Doc McStuffins Twitter Party on Thursday 15th October between 1pm and 3pm. We've been sent a selection of toys from the new Pet Vet range to try out and have fun with during the party and also games to play and yummy snacks to eat, my kids are super excited. 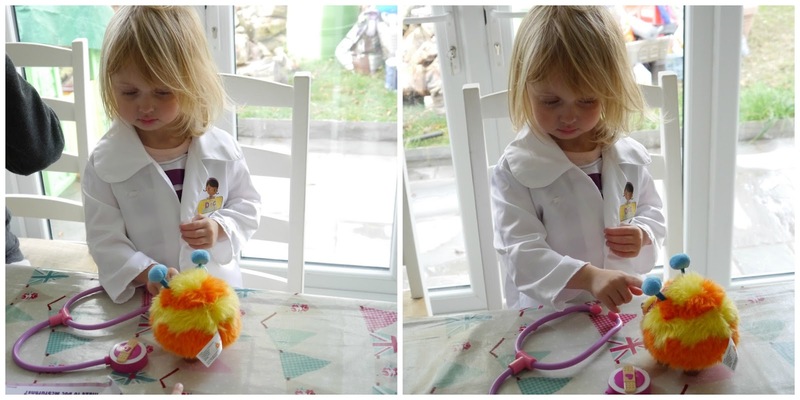 If you would like to join in with the Twitter party and be in with a chance of winning some great prizes from the new Pet Vet range then make sure you're following @BeautybyEmma and @UKMumstv on Twitter and use the #DocMcStuffins hashtag on all of your tweets. I haven't had a giveaway for quite a while so I thought it was time to give my lovely readers the chance to win something that I think is pretty amazing. 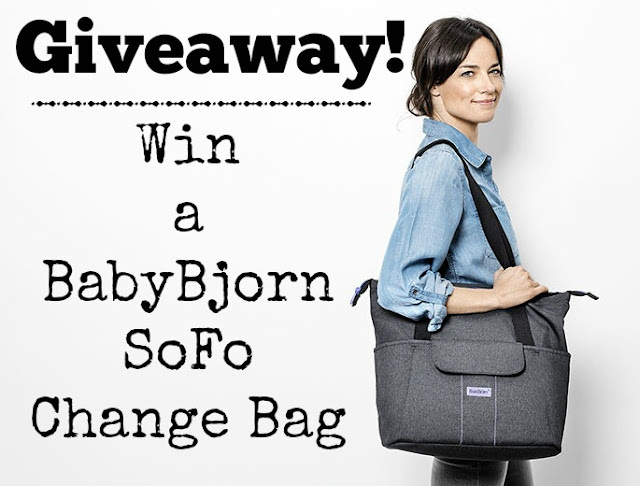 I'm giving away a BabyBjorn SoFo Change Bag and if you saw my review a couple of months ago you'll know that I love it. 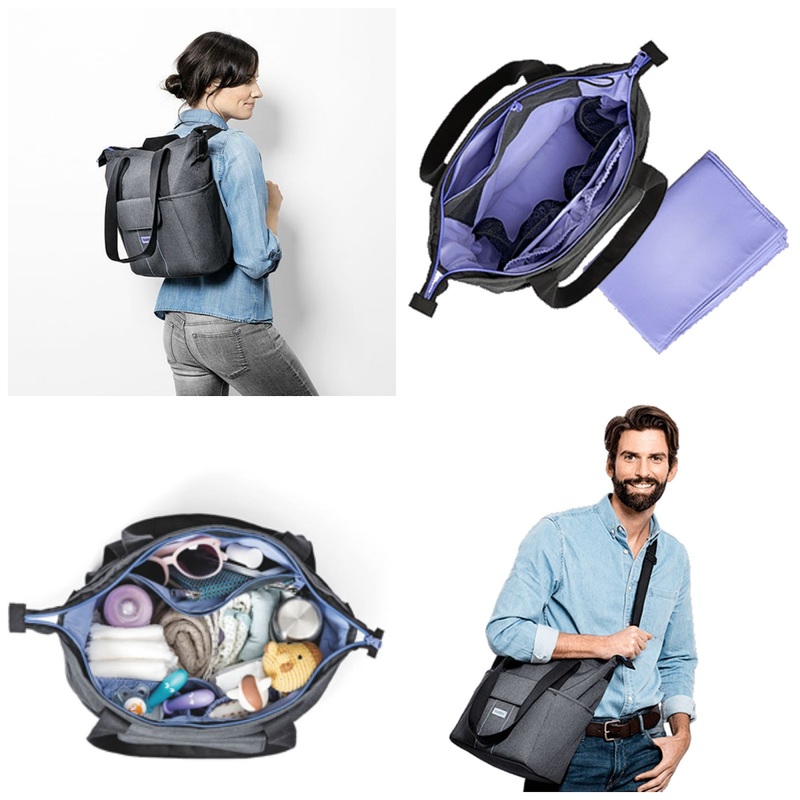 The SoFo holds everything the parent of a child in nappies needs and can be carried on the shoulder, across your body or as a backpack making it incredibly versatile and perfect for both men and women. To enter all you need to do is fill in the Rafflecopter form below, giveaway is open to UK residents only. Autumn is well and truly upon us and now that the weather is a little more windy, cooler and wetter there are a few items that kids shouldn't be without. 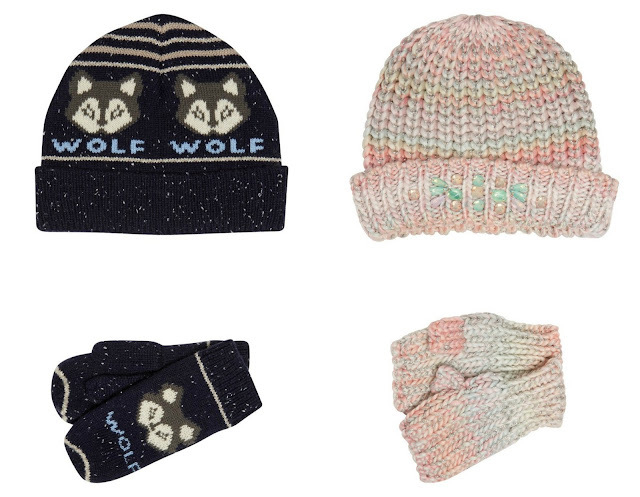 First up are hats and gloves, my picks for Riley and Summer this year are both from Tesco, Riley loves wolves so this set was an obvious choice for him and I love the gems and pretty pastel colours of the set I got for Summer. They'll keep them warm on long Autumn walks and look super cute at the same time. 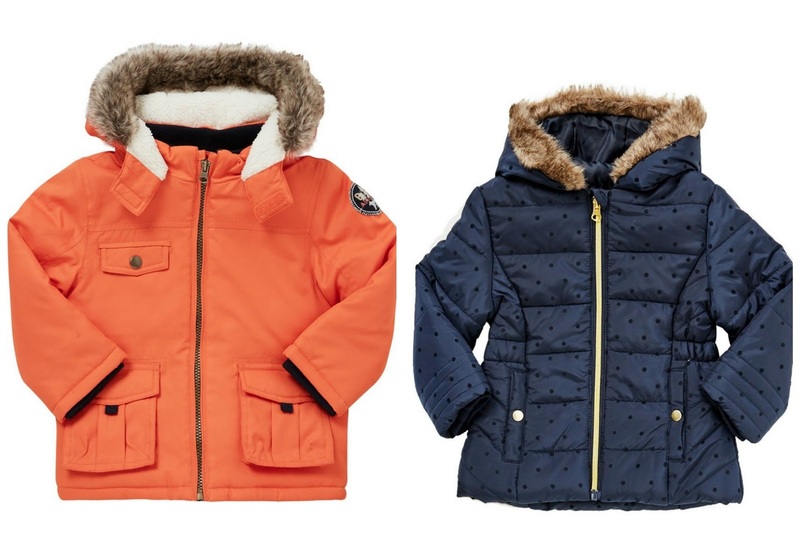 Next up are coats and these two are again from Tesco, I went with a bright orange parka for Riley with a cosy fur trimmed hood, the bright colour means I can easily spot him in a crowd when we're out and the fur keeps him really warm as the weather gets colder. For Summer I decided on a navy padded coat with a cute flocked polka dot design, I chose navy because it's a colour that goes with everything so it's easy to match with other items of clothing and doesn't show marks easily if it gets dropped on the floor at preschool. Last but not least are an absolute must have item for Autumn, wellies! Lots of rainy days equal lots of puddles and mud and there's nothing more fun than letting the kids go mad jumping and splashing in muddy puddles. Both pairs of wellies are from Brantano where they have a wide range of wellies for all ages, I chose the camo boots with orange sculls for Riley because I thought they went well with his orange coat and I fell in love with the adorable bunny boots for Summer because they're just so cute, plus Summer has a thing for bunnies. 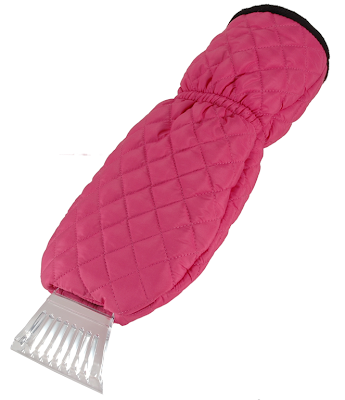 So that's it, everything your kids need to keep them warm and dry throughout Autumn, is there anything else you can think of that your kids can't live without at this time of the year? After spending all day on Saturday clearing and sorting the kids playroom we woke up to a beautiful sunny Sunday morning and decided we would head out to explore Hardwick Hall which is a stunning National Trust house in Derbyshire that was built in the 1500's. 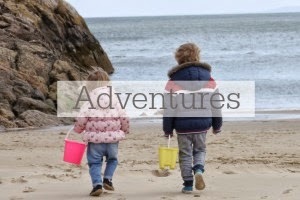 We weren't sure if there would be much available to keep the kids entertained with them being quite young but we needn't have worried as there was lots of fun to be had. As we first entered the grounds of Hardwick Hall there was den building and giant connect 4 for the children to play with which they loved and some great shops which kept me happy. As we got there around lunch time we decided to eat next so we headed into the restaurant there and ordered some food, something I was pleasantly surprised by was how well they catered for children, they had a microwave and bottle warmers for parents of young babies and a huge selection of toys, colouring books and crayons to keep older children occupied while they wait for their food. On the menu I noticed that they offer to blend down any of their meals for babies that are weaning and as well as a children's menu they also offer any of the meals on the adult menu in child sized portions which worked great for us as both the kids wanted sausage and mash. When our food arrived we couldn't wait to tuck in and we all thoroughly enjoyed our meals, I really liked that they use locally sourced foods and vegetables grown in their own grounds. After our delicious lunch we went for a wander around the hall, I thought this part may have been a little boring for the kids but they had a little quiz you could do as you were walking around where you had to spot certain things and answer questions which kept the kids entertained right the way through. Once we were done in the hall we had a walk around the beautiful gardens and much to the excitement of the kids stumbled upon a couple of super cute fairy houses hidden amongst the trees. On our way back towards the car we decided to explore the woodland a little and found a brilliant play park with lots of wooden dens to play in, balance beams, a swing and a cargo net which the kids loved, they played for ages and were completely exhausted by the time we went home. 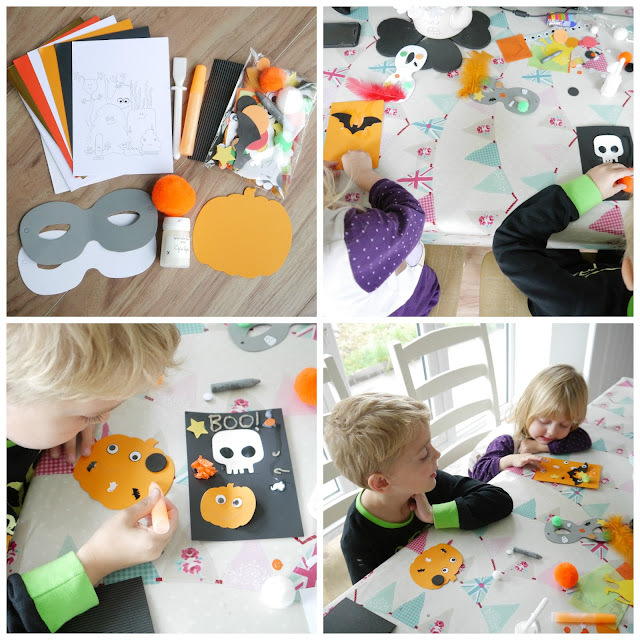 We had a really lovely day at Hardwick Hall and would absolutely recommend it to anyone with children, there are loads of fun things to see and do and this half term they have some fun Halloween craft activities planned, to find out more click here.